At last Military working dogs honoured with medal. - Rod and Kate for convenient local dog walking. commented on "Minister for Defence Personnel Dan Tehan today announced the introduction of the Canine Operational Service Medal to recognise the ..."
At last Military working dogs honoured with medal. Minister for Defence Personnel Dan Tehan today announced the introduction of the Canine Operational Service Medal to recognise the important contribution of Military Working Dogs to Australia's defence. Mr Tehan said the medals were part of the Department of Defence's internal recognition system and not part of the Australian Honours and Awards system. The Australian Defence Force is the first Defence Force in the world to implement recognition of this nature. "Military Working Dogs have made valuable contributions to Australia's defence over the years and this medal will honour that contribution," Mr Tehan said. 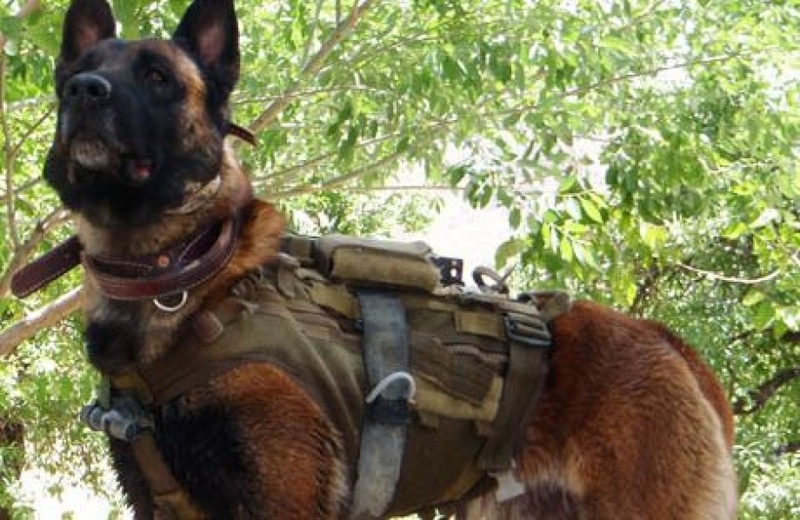 "Military Working Dogs have served in East Timor, Afghanistan, Iraq and Solomon Islands. The ADF use Military Working Dogs to conduct tasks ranging from security and crime prevention, emergency response, detecting improved explosive devices and personal and asset protection. "We have a number of dogs carrying out these tasks such as: the Royal Australian Air Force Patrol Dogs, Army Military Police Dogs, Explosive Detection Dogs and Army Combat Assault Dogs, which all offer a large contribution to the ADF. The medal will be awarded to Military Working Dogs with 30 days service on operations commencing from 1999.